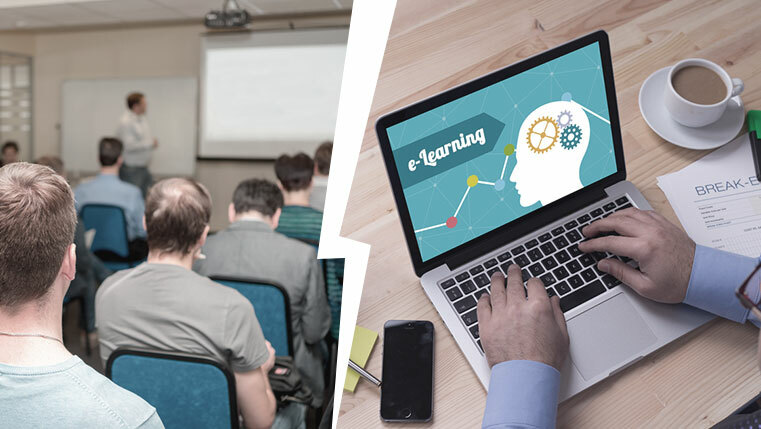 Many assume converting Instructor-led Training (ILT) into eLearning is moving their PowerPoint slides and other training resources online, using authoring tools. Some also dump all their classroom resources in a learning management system (LMS) and call that web-based learning. These stereotypes have to be broken when it comes to conversion of ILT to effective technology-enabled learning. Here are six essential steps you must take to convert your ILT into good eLearning courses, rapidly. 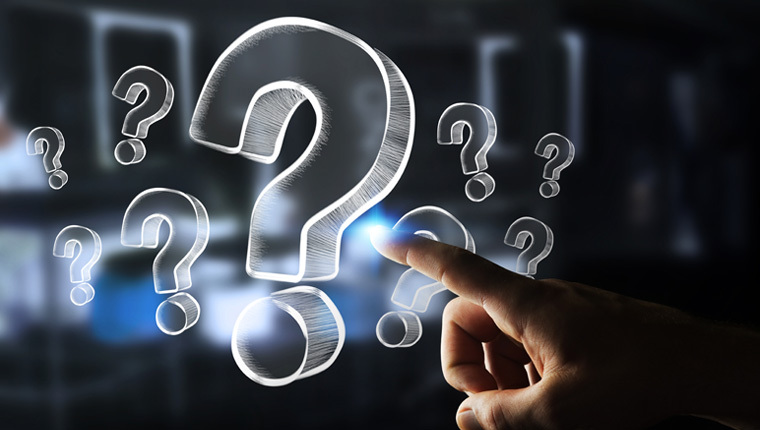 PowerPoint presentations and other resources used in a classroom contain only 50% of what is actually taught, and the remaining 50% is conveyed by the instructor, in the form of examples, stories, and elaborations. So, you must ensure you cover the missing 50% to give a logical flow to the content. In many cases, the content of ILT resources is not organized properly. While converting these resources to eLearning, you have to organize the content in a logical order, to make sense for your employees. Learning points should be spread evenly throughout the eLearning course. It’s advisable to cover the important points first, before moving on to the less important ones. This will enable your workforce to understand the concept easily. Showing the bigger picture of the concept and dividing it into smaller, easily understandable chunks will facilitate effective learning. Following the sequence to explain a process or procedure, sharing one idea per paragraph, going from simple to complex concepts in the subject, come in handy to arrange content in a meaningful order. Check our blog to convert large manuals to engaging online learning. Choosing the right instructional strategy to convert the existing instructor-led training can make a world of difference. For example, if your audience is adult blue-collared workers, self-explanatory videos would be best. If your instructor-led training is about compliance, using scenario-based learning strategy enables learners to identify potential violations. Sales reps are on the move most of the time. So, they need to learn while on the go. Therefore, you must deliver microlearning modules on their mobiles to train them well. Check our blog to convert classroom compliance training to online learning. Experts believe that we are programmed to respond to visuals more than words. You can deliver memorable online learning experiences, if you use the right visuals while converting an ILT material to an eLearning course. Selecting an authoring tool that allows you to create engaging interactivities and incorporate gamification elements is vital to bring the needed liveliness into your online learning. Choosing the most appropriate authoring tool reduces much of your work load. You can convert your instructor-led training resources into meaningful and effective online learning, by following these six essential steps. Hope you enjoyed the post.